Content (overall theme, idea and setting). I liked the characture provided for each character description. 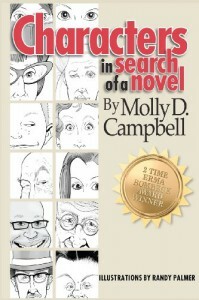 It helped to provide readers with a better idea on how the character appeared. How you define yourself is a central theme in this story. I can honestly see my crazy self being described as a character by Molly. 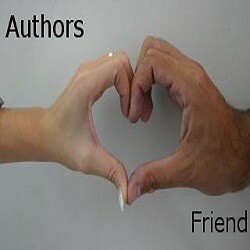 Do you find the characters convincing? These characters seem like some people in my neighborhood or the PTA.